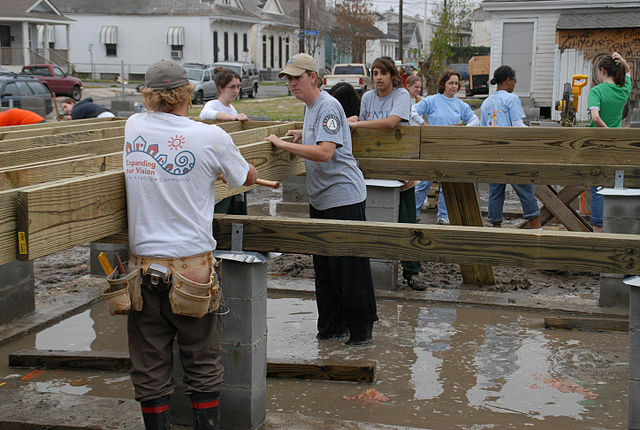 New Orleans is becoming a global leader in resilience. City of New Orleans start a new project for the future, moving beyond the recovery phase, focusing on the strategy outlines to prevent disaster, increase safety during hurricanes and builing a resilient community. New Orleans now is a stronger community, more innovative than ever before. The new city is responsive to the delta and coastal geography. After Hurricane Katrina, which was one of the five deadliest hurricanes in the history of the United States, the City of New Orleans build a new strategy for the urban planning. Thinking about the potential catastrophy of the next 30 years. And trying to prevent them. The Resilient New Orleans Strategy is an interesting lecture for people who want to know more about the activities to do in a land without protection from waters. Preventing cardiac deaths in US: what about young non-athletes?